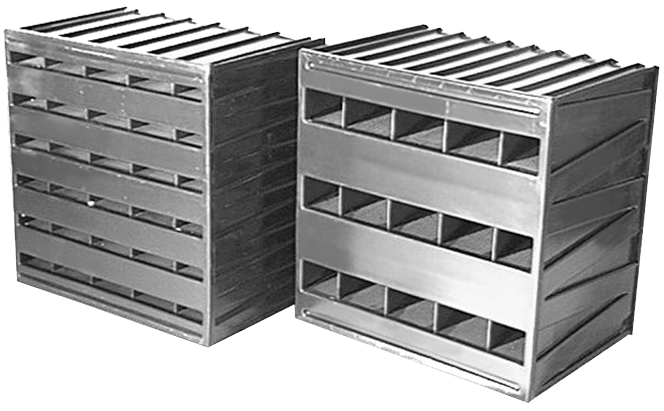 Containment filtration systems are designed, developed, and manufactured to exact standards for control of dangerous particulate radioactive material generated by nuclear technology applications. High quality, customized total containment filtration systems manufactured by a single source ensure application compatibility and maximum performance reliability, in order to mitigate the risk of exposure to dangerous radioactive contaminants. AAF Flanders specializes in the design, manufacturing, and testing of complete, custom containment filtration systems incorporating high-efficiency particulate and gas-phase filters that provide ventilation, air treatment, and contaminant containment for facilities employing nuclear technology. 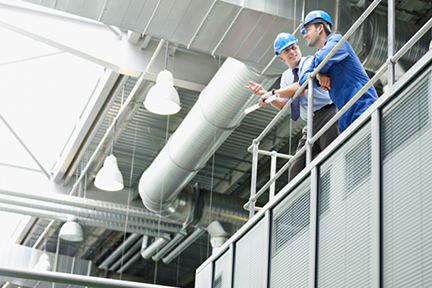 We also custom design and manufacture nuclear cooling coils, tested to ASME’s nuclear component certification standards; containment and safety coolers; and air handling units for maintaining required atmospheric temperatures within a nuclear facility. 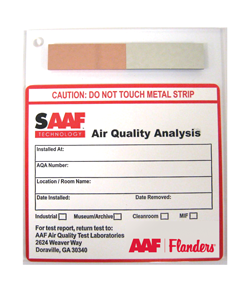 AAF Flanders has assumed an industry leading position with the development of its innovative SAAF product line, designed to reduce or eliminate harmful gaseous contaminants. In combination with our expertise in airborne particulate filtration, SAAF products and solutions allow us to develop unique and effective total filtration solutions to protect people, processes, and equipment. A High Efficiency Gas Adsorber (HEGA) filters gaseous contaminants from an airstream by adsorbing the contaminants. With a properly designed system that includes proper adsorber selection, adsorbent, and residence time, any adsorbable contaminant can be filtered and contained.